1. 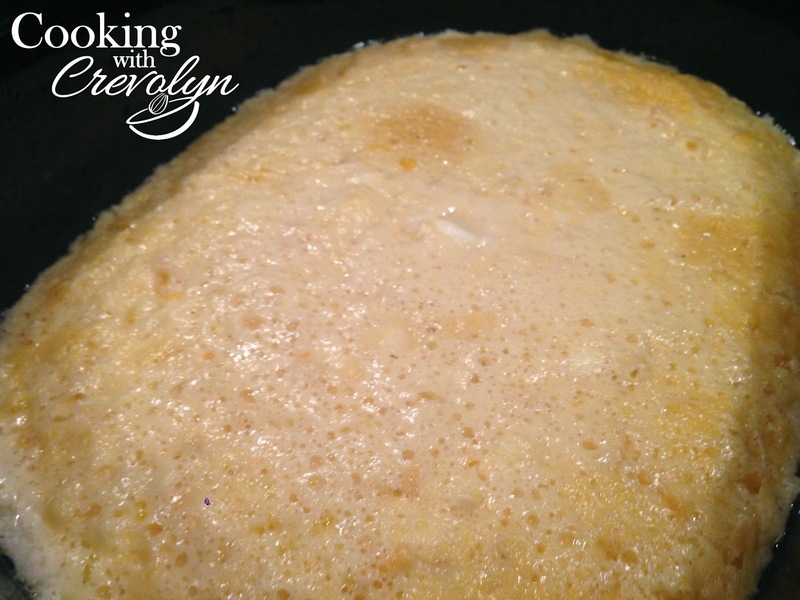 Spray the slow cooker with cooking spray or use a liner. 2. 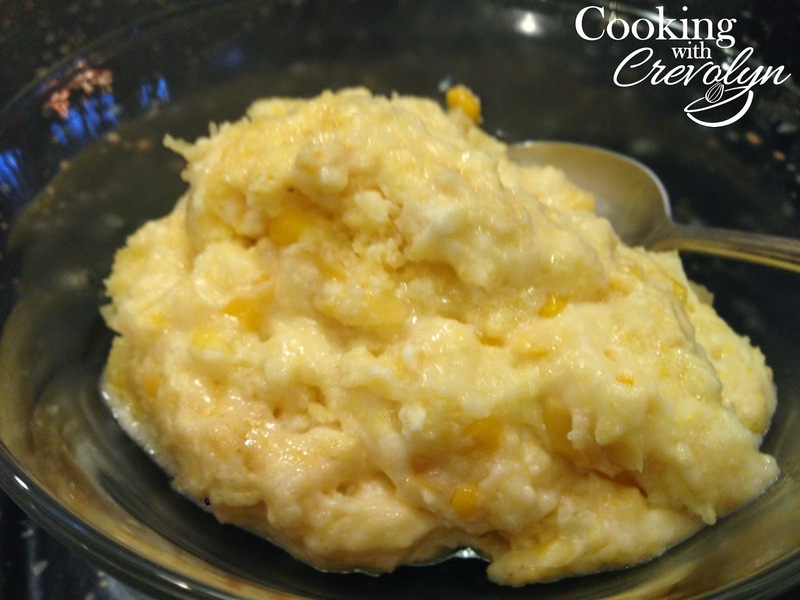 In a large bowl, combine cream cheese, eggs and sugar. 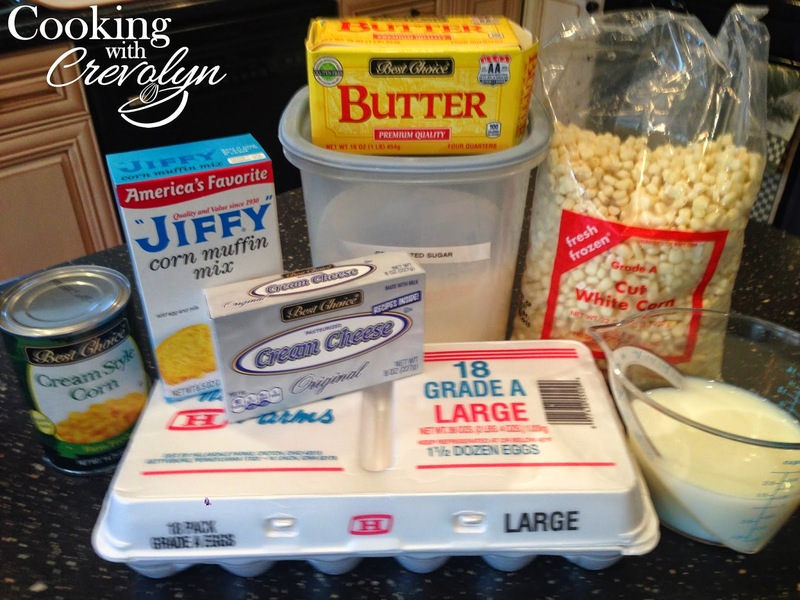 Mix in muffin mix, frozen corn, creamed corn, milk, butter and salt; mixing together well. 3. Pour into slow cooker and cook on high for approximately 2 -4 hours, depending on the slow cooker.